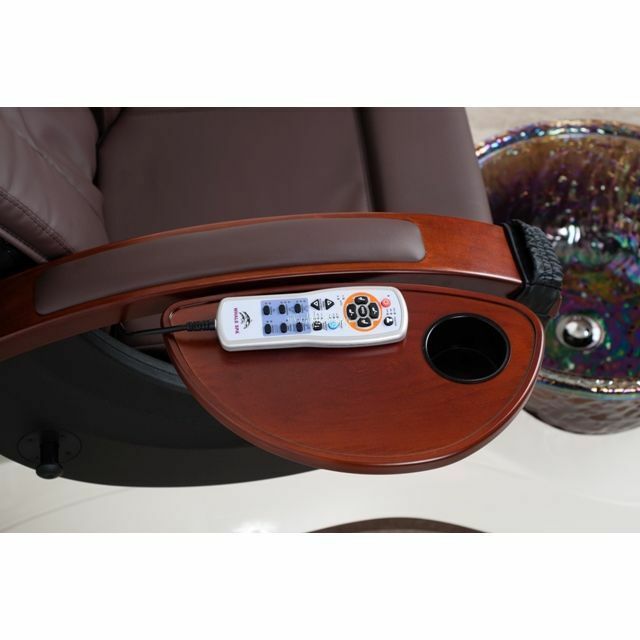 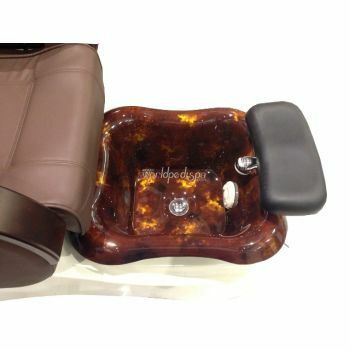 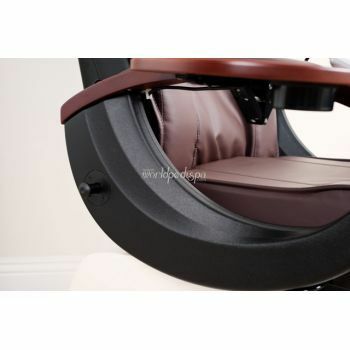 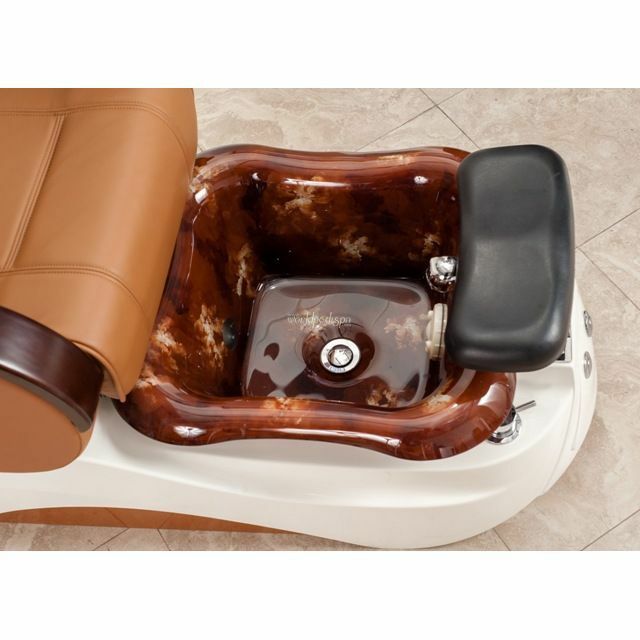 Enix pedicure chair is our new arrival 2013 pedicure chair with most upgrade technology made to last. Dual function spray hose doubles as a spout. Sloping front allows the technician easy access to client’s feet. 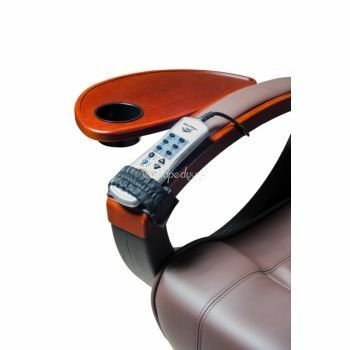 Remote controlled multi-function massage. 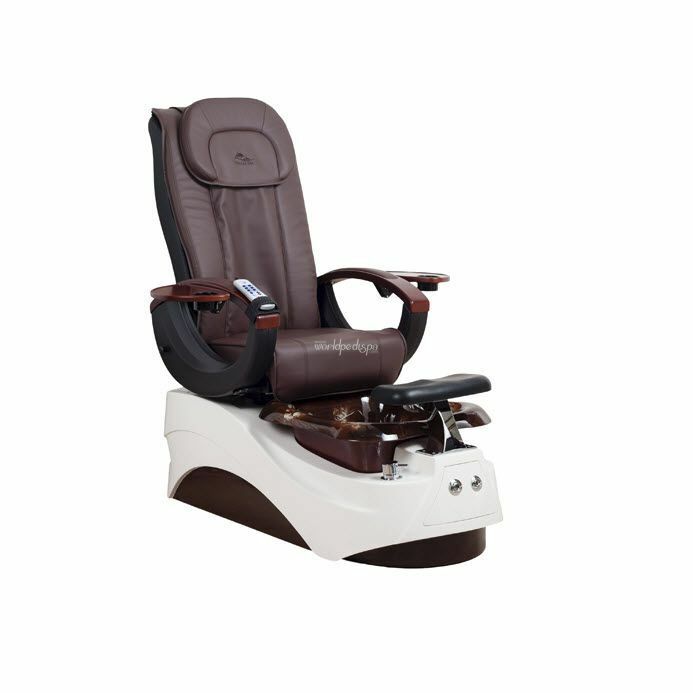 This is highly recommended massage system made to last. Whale Spa engineered for maximum space efficiency. 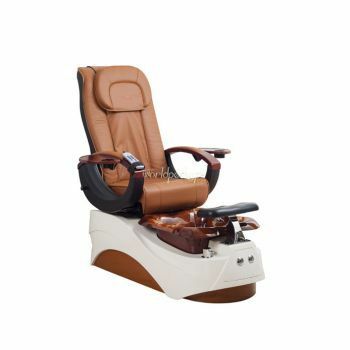 Free awesome adjustable pedicurist stool with high quality, strong, polished chrome legs. Uniquely designed for your comfort.